Host your next event surrounded by history at the Museum of Health Care. 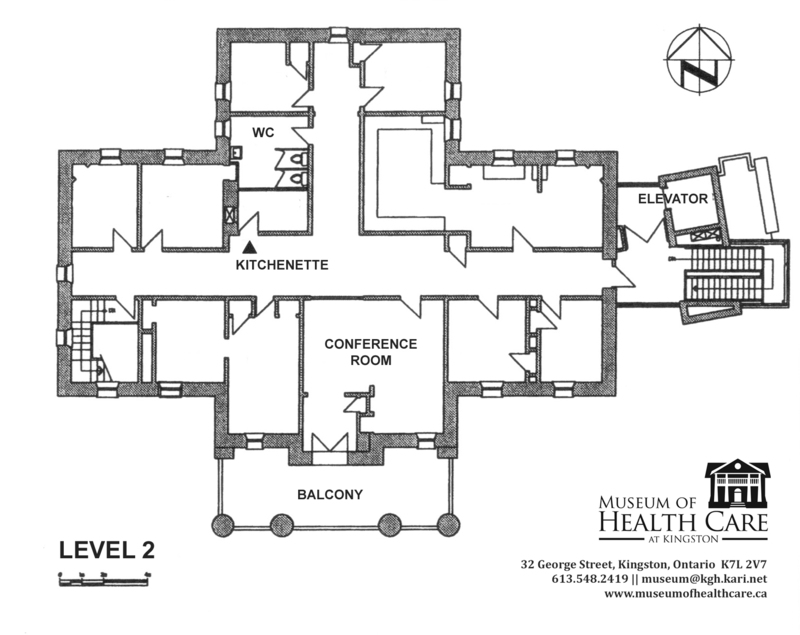 The Museum of Health Care is housed in the Ann Baillie Building National Historic Site, conveniently located next to downtown Kingston near the waterfront, just steps away from City Park, Kingston General Hospital, and Queen's University. Perfectly-suited for meetings, receptions, workshops, lectures, parties, and other group functions, the Museum offers a unique setting and a special opportunity to enjoy our health care history exhibitions. All gallery spaces can be opened for your guests and private tours can be arranged free of charge. Discounted full-day rates are available. The Conference Room has a solid wood conference table. It is available to rent during open hours (9 am to 5 pm), after hours, and on weekends. The newly-renovated Children's Gallery is a bright, flexible space for children's parties and activities. The rich, historic woodwork, modern colours, and unique mural by Kingston artist Maureen Walton lend this space a style and atmosphere loved by children and adults alike. The two-room gallery can be closed-off, giving you a private event space during the day, after hours, or on weekends. The first floor of the Museum is home to six exhibitions, as well as a central lobby area. When you rent the Gallery Level, you also have access to the Museum's historic front porch during fair weather. The Gallery Level is available to rent after hours and on most weekends. 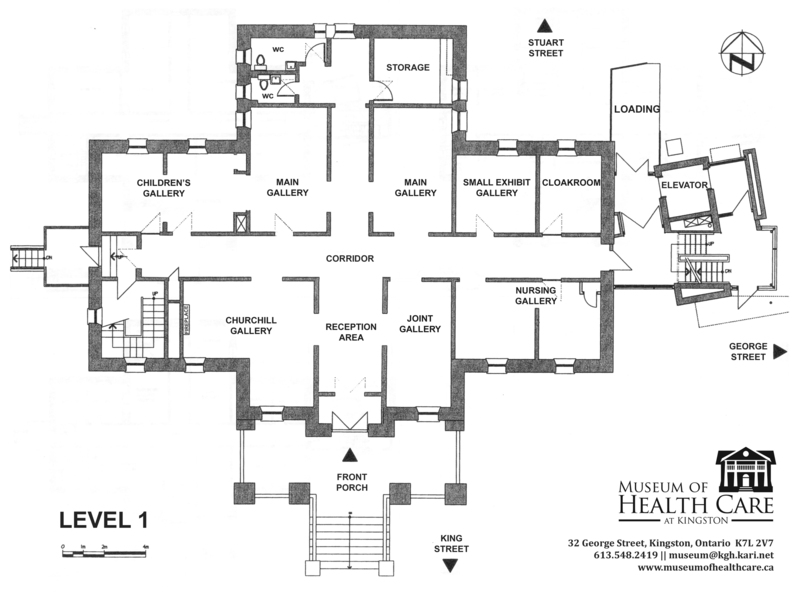 Click here to view the Museum of Health Care's Facilities Use Guidelines. Contact us for availability and further information at (613) 548-2419 or [email protected].